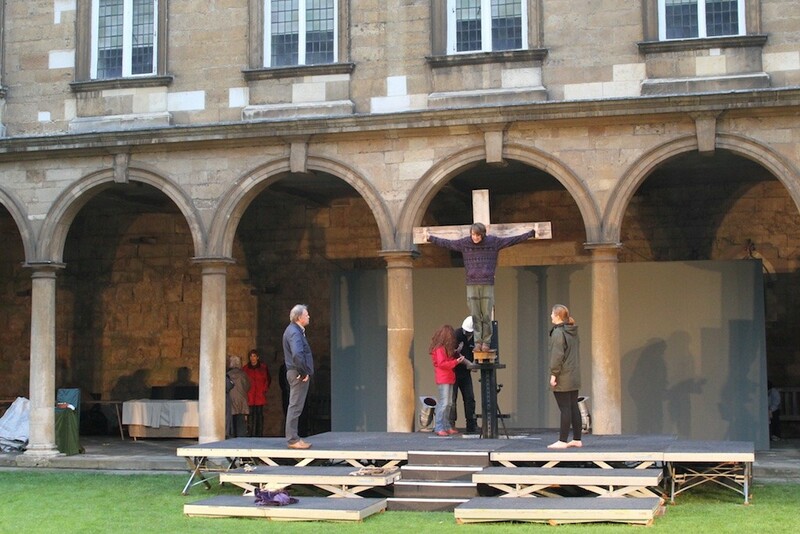 Thank you for buying tickets to attend the 2016 Lincoln Mystery Plays in the Cathedral Cloisters. We really hope that you enjoy the shows over the days ahead. To help you get the most from the experience, we hope that this information may help. The plays take place outdoors, in the secluded setting of the Cloisters. Can you help? Get involved with backstage and beyond! As a celebration of life, the Lincoln Mystery Plays seeks to employ and engage all of our talents for creativity. With this in mind there are more ways to support this summer’s performances than as a valued audience member. Historically the Mystery Plays relied upon the resources of the city and county community in piecing them together. With their engaging and illuminating style, the Lincoln Mystery Plays are world-renowned. 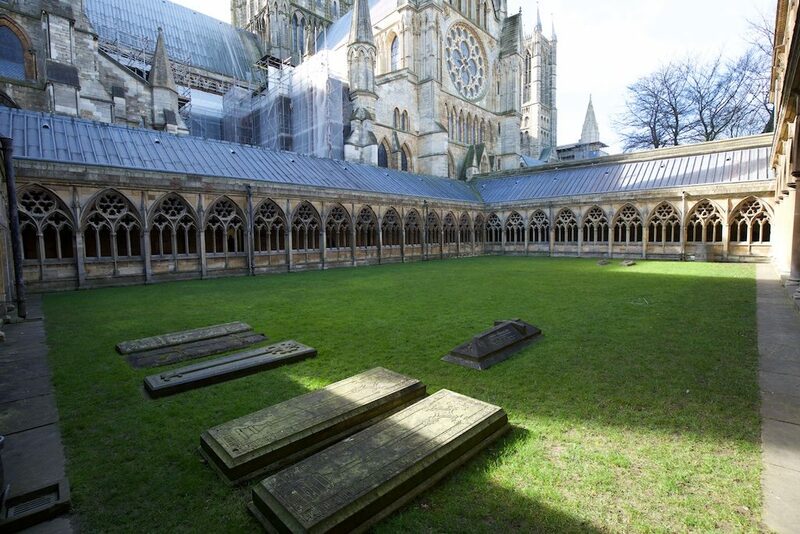 August 2016 will see the latest cycle at Lincoln Cathedral, and you are critical to their enduring success. Presented in a bright, new, visionary way there will be an emphasis on dignified simplicity, drawing on both their spiritual and secular foundations and opening up fresh interpretation.